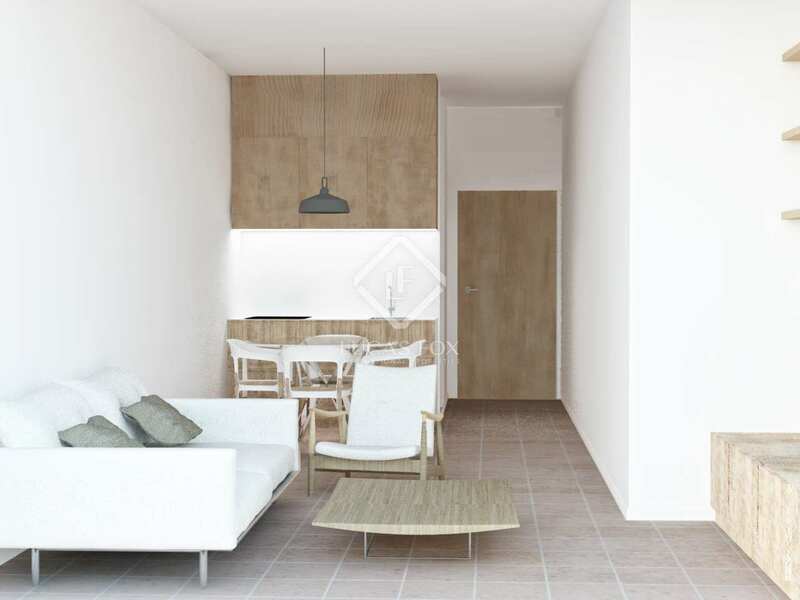 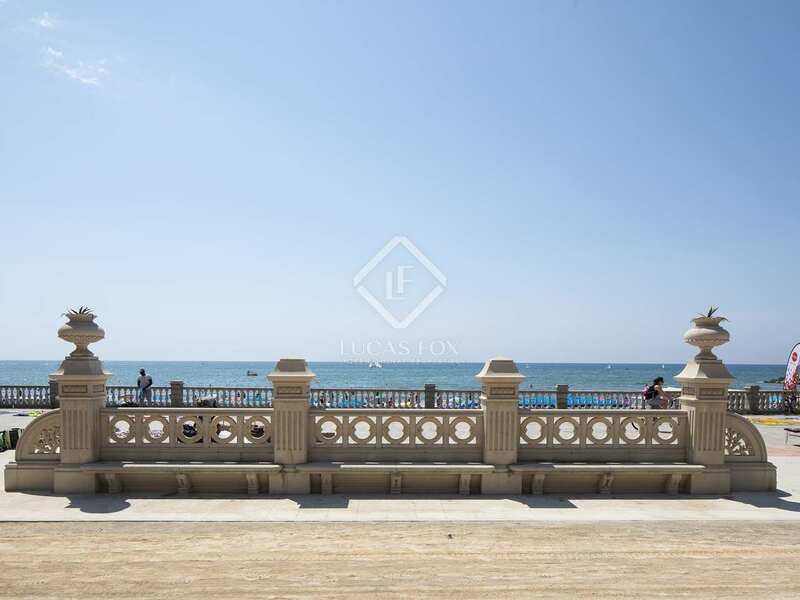 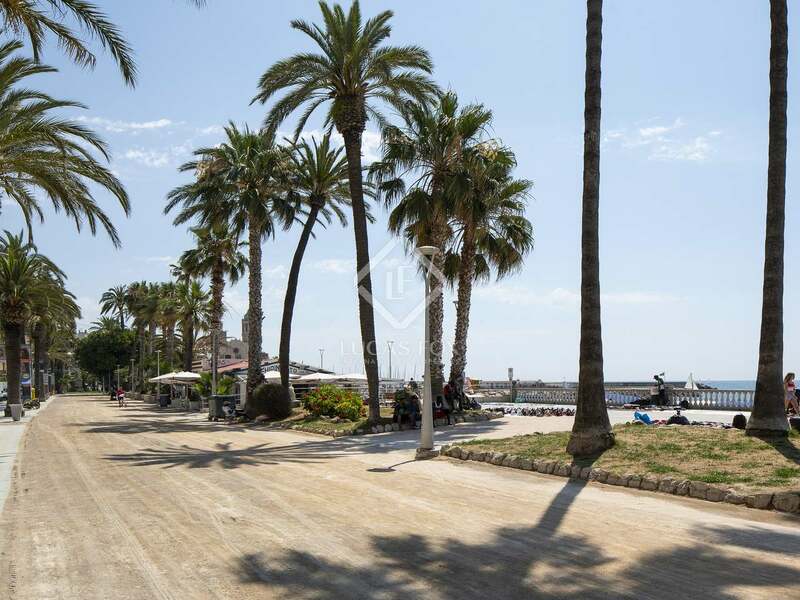 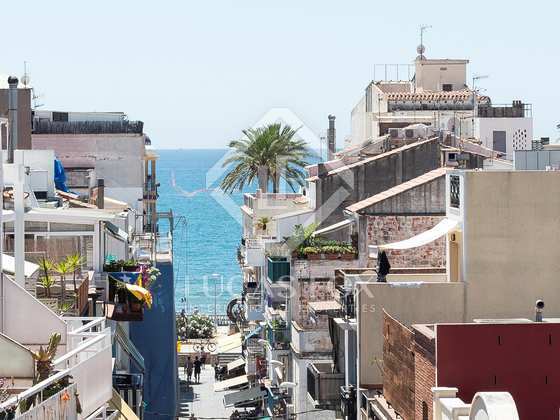 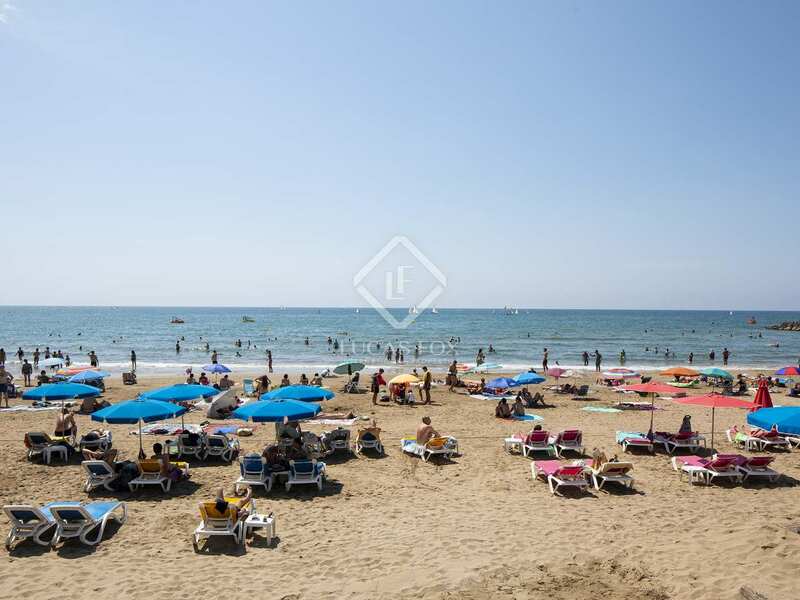 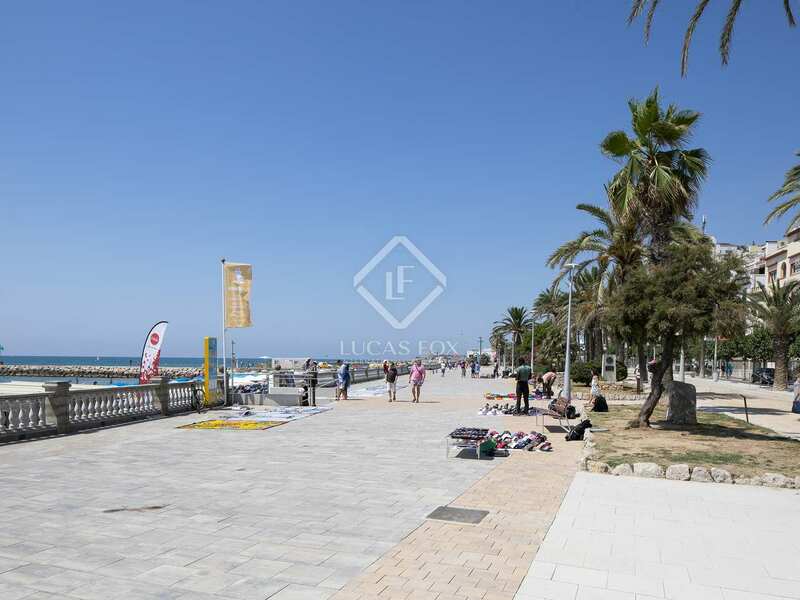 This 92 m² apartment is for sale in a great location, at the heart of Sitges with all amenities on the doorstep and the beach just a 2-minute walk away. It is one of several newly renovated properties being sold in a building with a lift. The layout consists of a living - dining room with a balcony with sea views at the end of the road and an open kitchen, followed by a utility room, a double bedroom, a bathroom and the master bedroom with an ensuite bathroom. 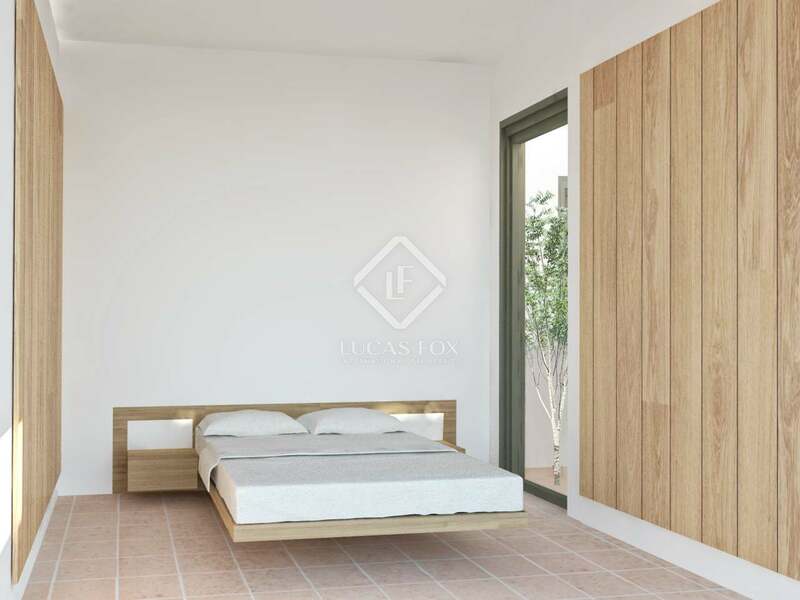 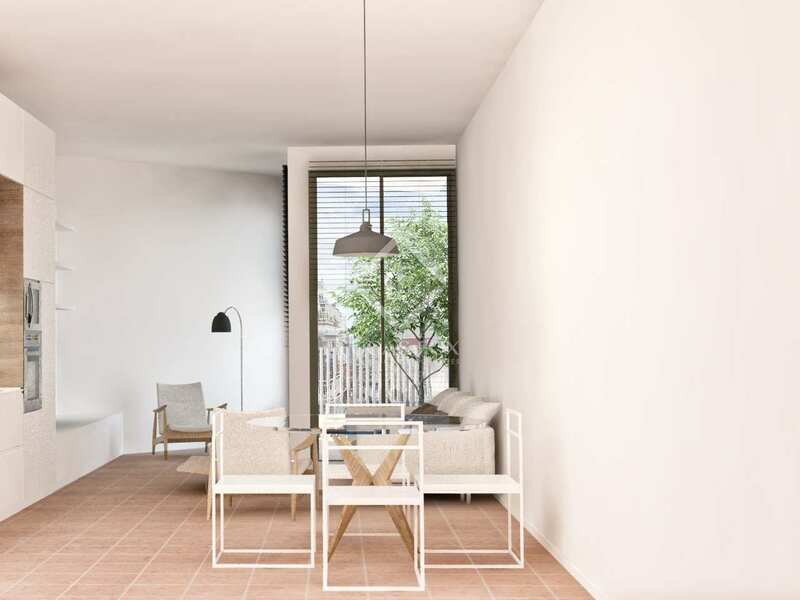 As well as hot and cold air conditioning, the apartment features solar panels for the hot water, Porcelanosa ceramic floors, Roca bathroom fittings and other brand new high quality finishes throughout. 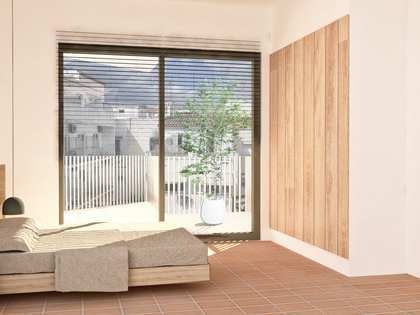 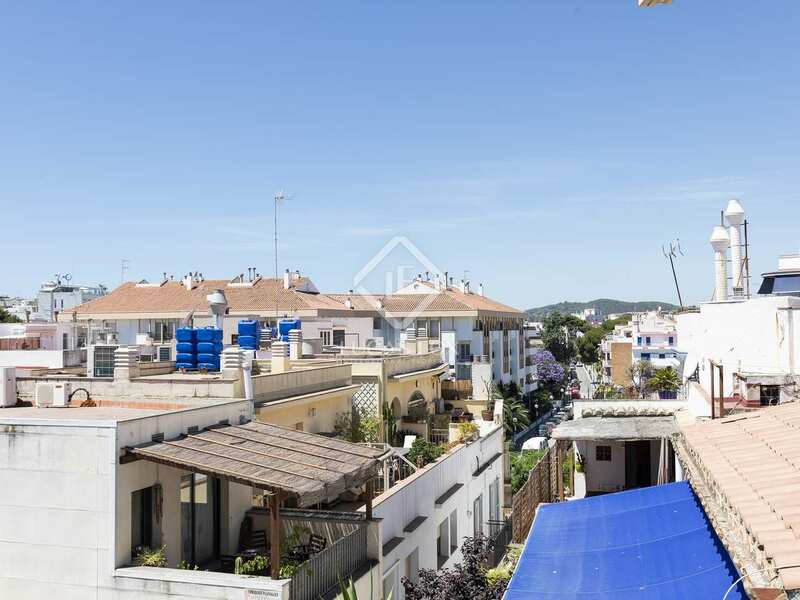 Call us to arrange a viewing of this great brand new home in a prime Sitges location. 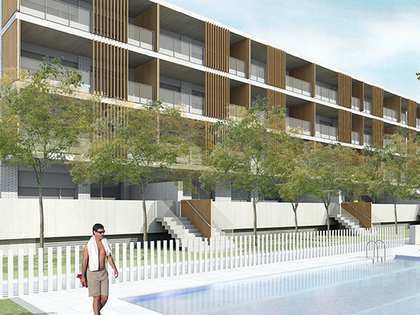 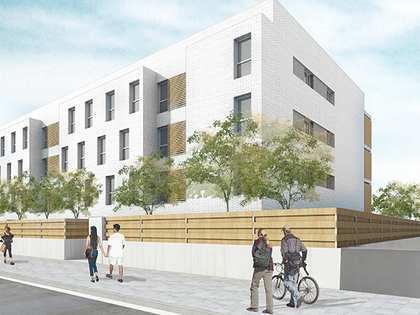 This property is available to reserve off plan and is due for completion in July 2019. 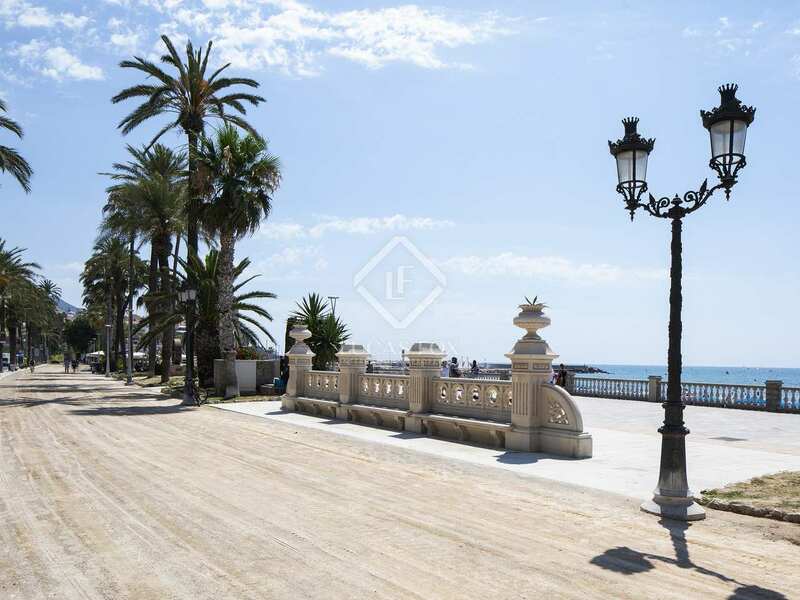 This property is located at the heart of Sitges town with all facilities on the doorstep and the beach just a short 2-minute walk away. 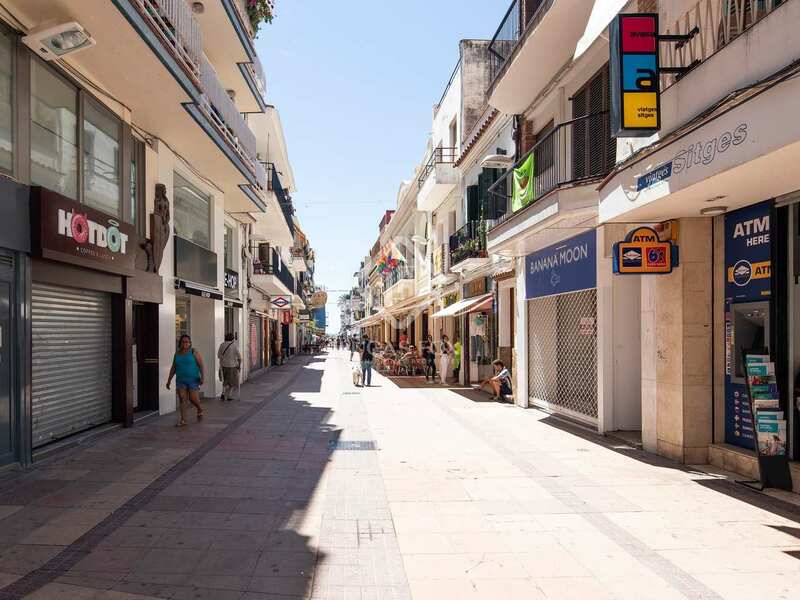 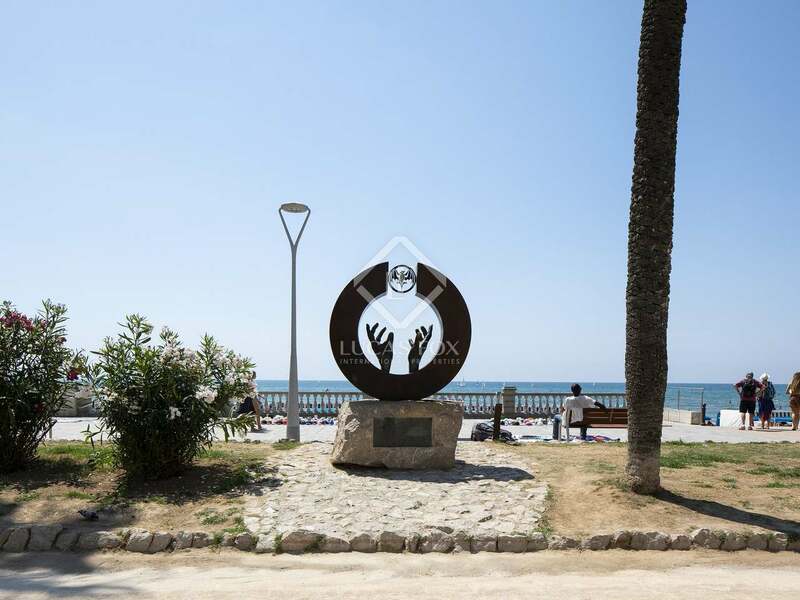 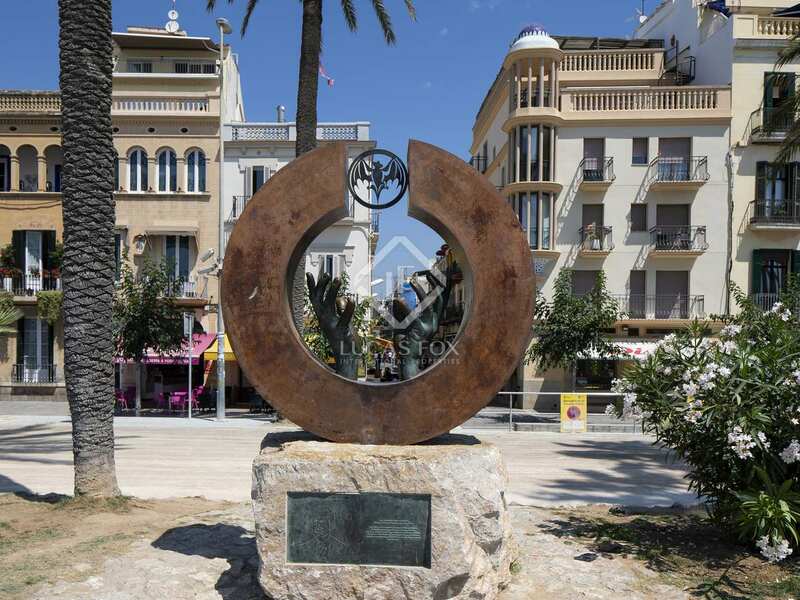 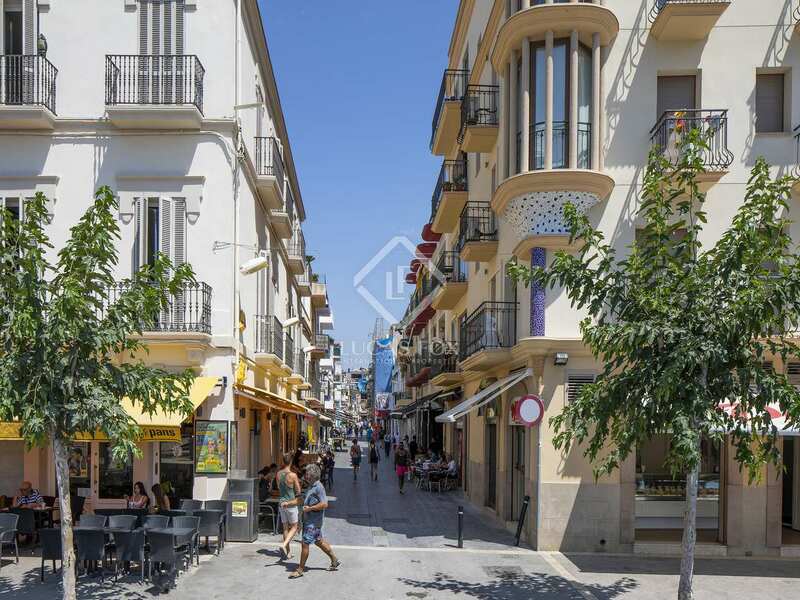 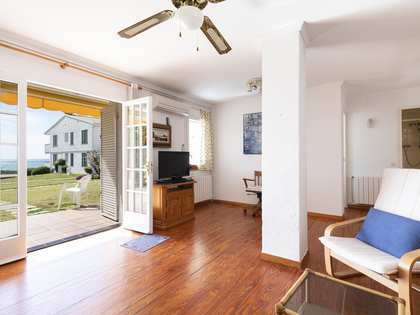 This is the ideal location for enjoying the very best of Sitges, with easy access to the train station and harbour too.